Britain Way is the first LEED Gold Certified multifamily project in Irving, Texas, which is one of the highest standards of Green Living. 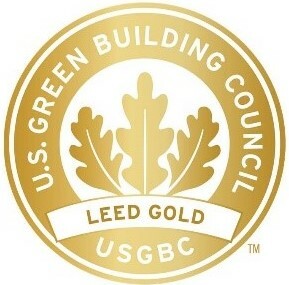 What makes Britain Way Apartments Gold LEED Certified? You'll Love Living At Britain Way! Contact us today to learn more about our beautiful and environmentally friendly community.